Kate Middleton, one of the most prominent faces of the royal family, put in fewer than 100 public appearances in 2014–while Queen Elizabeth’s 93-year-old husband turned up at more than 200. Prince Philip was seen in a variety of settings, from a visit with Pope Francis during a visit to Rome, to an airfield in the United Kingdom. 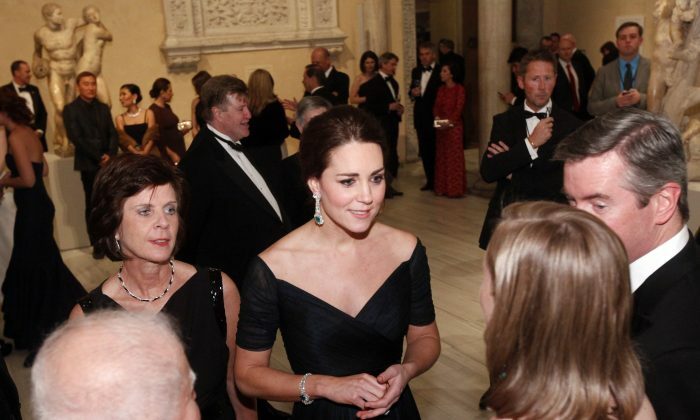 The Duchess of Cambridge, who became pregnant in the latter half of the year, undertook just 76 public appearances in 2014, which include visits, meetings, and receptions. That’s according to an unofficial survey from the Daily Mail. The Queen herself, who is now 88, undertook around 375 appearances, sometimes packing in more than six a day. Kate’s appearances are the fewest out of the 15 royals whose activities are noted on the daily Court Circular. But aides have emphasized that the Duchess wants to focus on being a wife and a mother. And sources close to the Duchess say she has the backing of the Queen, despite some rumors to the contrary. Kate is also supportive of Prince William’s decision to take up a full-time job this spring. 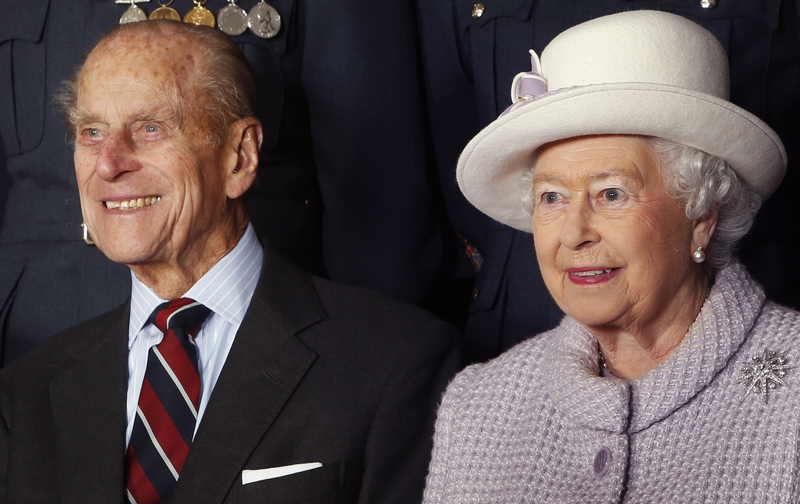 “There are more than enough senior members of the Royal Family to undertake the annual number of public duties required,” said one courtier, noting that for the first time in over a century, there are three living generations of heirs to the throne. Prince William had about 111 engagements last year, while Prince Charles had more than 450. Princess Anne, Charles’ sister, had about 420. Their siblings Prince Andrew and Prince Edward came in at about 300 and 350. Commenters on the article noted that Kate is fine despite her relatively small number of appearances.